'Critical moments' are those times when nontraditional or historically underrepresented students perceived that their difference set them apart and made them vulnerable to dropping out. Feeling silenced, misunderstood, or unable to negotiate articulately, they lived through these critical moments in isolation. Why do people leave college? When students of color and other underrepresented students tell their stories, often a remark or incident is the tipping point, the critical moment that makes them think about dropping out of college. The Critical Moments Project (1999-2004) captures these moments in students' lives and transforms them into learning opportunities for students and faculty. Students are interviewed, their experiences are written as case stories, and these stories become starting points for discussion in classrooms and other college settings—opportunities to explore the complexities of each situation. For students, critical moments cases are a means to develop critical thinking and advocacy abilities. For faculty and other college personnel, case discussions invite rethinking of individual, collective, and institutional practices that may be less equitable than we believe. Washington Center's Critical Moments project grew out of the Critical Moments case study project developed by faculty in the Goodrich Scholarship Program at the University of Nebraska at Omaha. As Diane Gillespie and George Wood (key developers of the Goodrich Program's Critical Moments model) describe them, these moments "are also critical because they are opportunities for reflective practice, both on the part of students and the institution." The Washington Center's Critical Moments Project was a three-year project involving Gillespie and Woods and four campus partners. 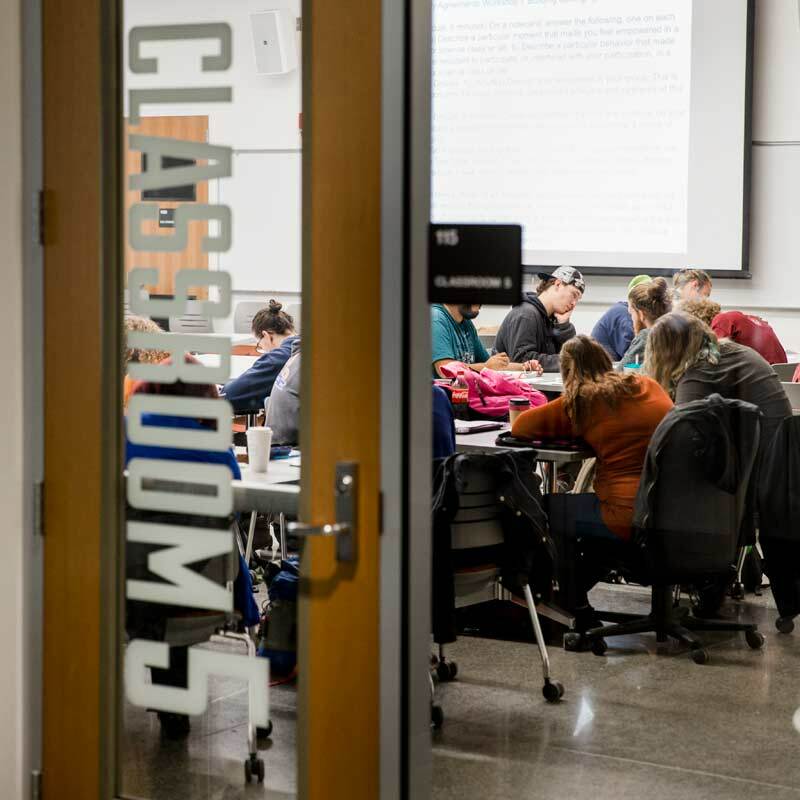 Through annual Campus Equity and Engagement retreats and Critical Moments seed grants, other Washington state institutions also participated in this work. The Critical Moments project was funded by a grant from the William and Flora Hewlett Foundation. Gillies Malnarich and Diane Gillespie, editors. Olympia, WA: Washington Center. 2004. Vicki May, Thomas Luxon, Kathy Weaver, Rachel Esselstein, and Cynthia Char. Numeracy, Vol. 1, Issue 1. University of South Florida. 2008. Diane Gillespie, Gillies Malnarich, and Tina Young. Chapter 25 in Teaching Inclusively. Mathew L. Ouellett, editor. Stillwater, OK: New Forums Press, Inc. 2005.